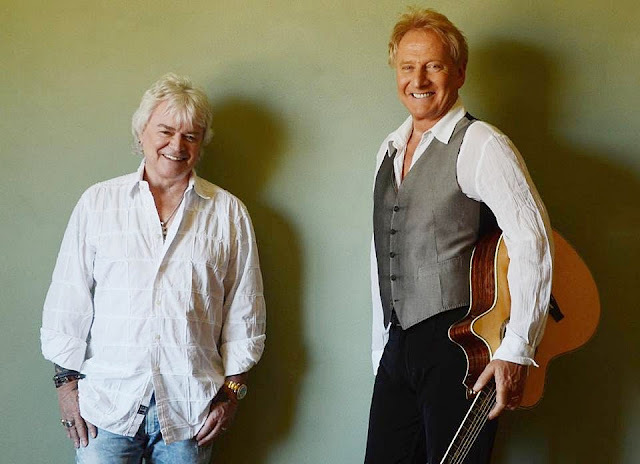 Russell Hitchcock and Graham Russell of Air Supply are making a return to Malaysia this December for another headlining show. Formed in 1975, the Australian soft rock duo had a string of chart-topping hits in the ‘80s, such as “Lost in Love”, “Even The Nights Are Better”, “Here I Am”, “All Out Love”, and many more. 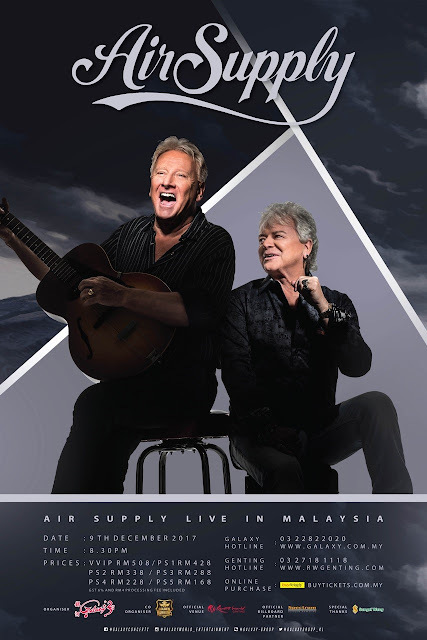 The duo last came to Malaysia in December 2015 during their 40th Anniversary World Tour, now they will be back in the country again for another nostalgic show at Genting Highland’s Arena of Stars on 9 December 2017. So if you are “All Out of Love”, then be sure to catch their show at Genting this December, but remember to bring “The One that You Love” so that there’s “Two Less Lonely People In The World”! Tickets for their show are at RM508 (VVIP), RM428 (PS1), RM338 (PS2), RM288 (PS3), RM228 (PS4), and RM168 (PS5), and they can be purchased via rwgenting.com or buytickets.com.my. Malaysia is so far the only Southeast Asia stop for the Australian duo.